In early 2006 a group of mobile technology companies which include Mobile Network Operators, Mobile Application Vendors and Global Product Distributors formed an alliance to create a revolutionary type of Virtual Mobile Network, which operates transparently from within existing GSM networks. The ROAMOBI PROJECT was born! This produced a new alternative to MVNO (Mobile Virtual Network Operator) which was described as a VMSP or Virtual Mobile Service Provider by Mike Kellett the original conceiver of the VMSE & VMSP business model. 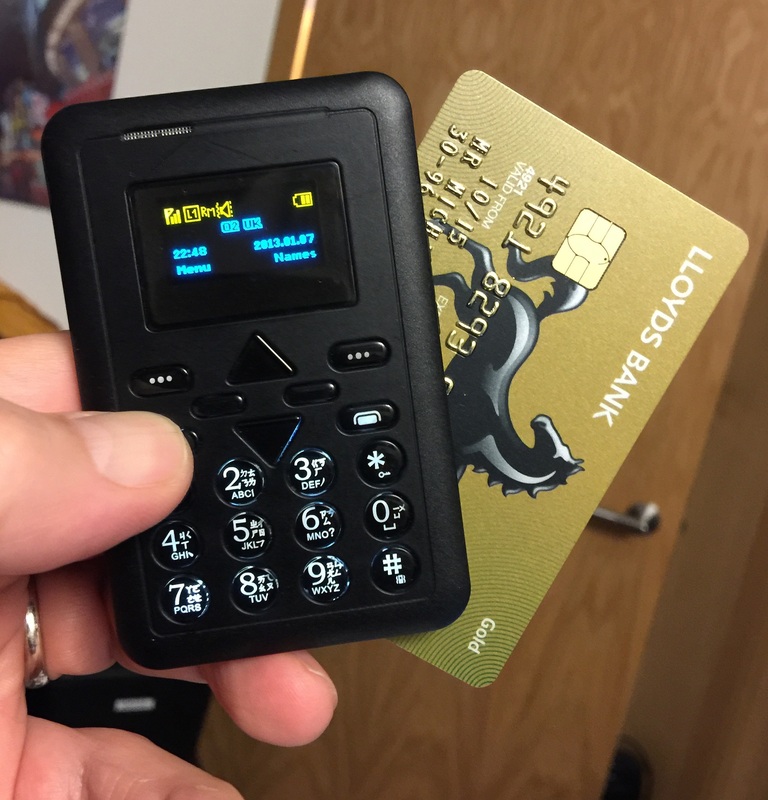 VMSP-IN-A-BOX opens the World of Virtual Mobile to a completely new market. This powerful new entity would have global products that would end normal roaming limitations and drastically reduce costs across 98% of the worlds GSM networks and allow subscribers to enjoy universal standardized services. Starting in the Second Quarter 2016 VMSPs will be licensed in all major cities/countries the world providing an equal playing field for all participants. All VMSP technology partners and IP owners will stay in the background and allow each VMSP to take the limelight to compete for International Brand Recognition on an equal playing field. What will you be Selling as a licensed Roamobi Partner? Telemetry & M2M is seen to be the explosive growth industry in this decade and VMSE and their associated VMSPs & Master Dealers can take full advantage of the opportunities in M2M. Using the Roamobi Global SIM, any device can communicate without any conventional data usage in over 750 of the world’s mobile networks. For the first time manufacturers of Machines can add a Global SIM at manufacture and harness the great additional revenue from M2M communication and can do so with their own brand. Every Machine Manufacturer can in reality become a Global Mobile Operator with substantial revenues. How does Roamobi Protect the Interests of its Licensed Partners? ROAMOBI operates a ‘Level Playing Field’ across VMSE territories. This means that a common agreed minimum retail tariff is agreed by a market investigation by the VMSE local at local mobile operator competition. All VMSP’s in this territory compete under the same tariffs and same margins. It is then open to each VMSP’s to build their own brands in their respective markets. Does Roamobi Provide Credit Facilities? VMSP’s & Master Dealers have to deposit for airtime sales as no credit facility is offered by ROAMOBI. They can manage the deposits in real time online in ROAMOBI’s sophisticated back office facility. Although there is a minimum deposit requirement, ROAMOBI only requires VMSPs/Master Dealers to cover actual usage in real time. This gives significant ‘cash flow’ benefits. Sales are often by prepaid scratch cards either physical or electronic version. A VMSP/Master Dealer can sell thousands of such airtime vouchers receiving payment in full from customers but ROAMOBI only charges when calls are made in real time. Once the first VMSP’s are established in VMSE territories in 2016 there will be weekly VMSP/Master presentations held in convenient key city hotels to demonstrate the business opportunity and to sign up new VMSP’s & Dealers. The Great benefit is that there are various levels of business opportunities for various levels of investment. Even at a very low level of investment for developing countries at a ‘Micro Dealer’ level which may be sponsored by NGO’s and VMSEs to support business development in developing markets. How Significant is this Business Opportunity? There is no Universal Global Mobile Service yet available on earth today. the likes of Vodafone & Telefonica for example do not have uniform global offering with a multitude of billing systems in play and a miss-match of vendor solutions making virtually impossible to offer a truly uniform global solution. The Roamobi Project Owners have committed to exclusively deliver all solutions via the VMSE model. This empowers any VMSE partnership to build very high value public companies with an independent value that may well outshine the leading Mobile Operators of today. 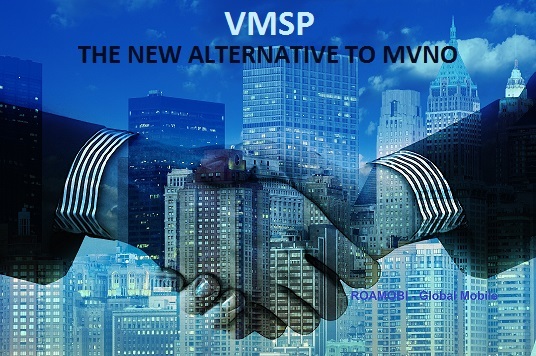 Every VMSP produced by VMSE can be launched publically and have considerable value comparatively to leading MVNOs like Virgin Mobile but on a scale never before seen as VMSPs are true Global Operators with a truly Global Offering that can beat any existing local Mobile Operator Offering. All License fees are designed to enable VMSE players to get a return on investment within 6 months of operation. Each VMSE receives a revenue share of every VMSP establish as well as a sizeable part of each VMSP license fee for its part in the sourcing, establishment and support of each new VMSP. The VMSE license is the highest level of license offered by the ROAMOBI group. It offers a geographic element and allows the creations of multiple VMSP brands under the supervision of each VMSE. Based on the original MVNE model VMSEs work with VMSPs in establishing multiple brands in multiple Global Markets. 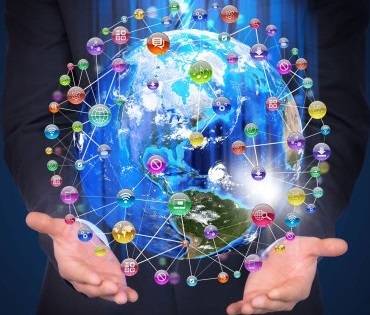 The VMSPs they create have no Geographical limitations put upon them. The only obligation upon them is that they must have a physical presence in each geographic location they sell in. This ensures an equal playing field and makes sure that all their end users are properly supported in local language by local VMSP dealers on the Ground. The model supports ordinary men & women with no telecoms background to become leaders in the field of Global Mobile Communication. Full training is provided through the VMSE/VMSP arrangement and local Master Dealers work tirelessly to build and support each VMSP local dealer and provide extensive and ongoing training in the local areas where they operate. Roamobi considers that by far the best way to introduce new technology to end users is by a Direct Sales Method. Although not all VMSPs & VMSDs will apply this model, Roamobi will follow in large part a direct sales model with emphasis on each customer being supported by a trained ICD Dealer who is supported and trained by an experienced Master Dealer (VMSD). So the emphasis is not on advanced technical knowledge but on good people skills. The interests of these valuable dealers is protected in that the “First Sale” is always made via physical contact with a dealer and this “First Sale” cannot be made over the open internet. This protects the investment of all licensed dealers who will only have to compete with other VMSP dealers on a level playing field where they have to build a customer base by a direct sales model. 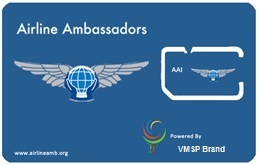 Each VMSD is licensed to build their own independent team of ICDs or International Communication Dealers. In exchange for the introduction, training and ongoing support of these teams the VMSP pays 150 USD out of each new ICD license fee. This goes back to the Master Dealer (VMSD) on successful completion of the training of each new ICD. Each Master Dealer team comprises of 25 ICDs so the Master Dealer achieves return on investment (ROI) even after completing one ICD Dealer Team. The initial goal is to build four teams which would quadruple the Master Dealers initial license fee outlay. This again involves a simple methodical approach. First the Master Dealer identifies prospective ICD candidates. This at first can be done from existing contacts and recommendation from others and by inviting subscribers of the service. Many individuals are looking for an easy to achieve additional income and an ICD license fits in to any schedule. So when a prospective ICD candidate is identified then they are invited to a Business Opportunity Presentation held by the Master Dealer and supported by the VMSP brand owner. This would be held in a suitable high class venue such as local Hotel conference room. Ideally at least 20 prospective ICD Licensees would be persuaded to attend to make it worthwhile to hold, although it is recommended to aim for at least 50 people. In time this will become easy as the whole ICD team will be inviting ICD candidates. These will be held weekly or monthly depending on the size of the sales teams? ICDs are welcome to work alone under their own initiative. The only obligation to maintain their license is to attend at least 3 Master Dealer organized team sales meetings per month. These should be held on Sunday or Monday to give encouragement and support for each weeks ICD activity. Master Dealers (VMSDs) and equally their teams of ICD Dealers are looking to build their long term income from a share of the profit from retail sales of VMSP Mobile Communication products and services. This is based on an agreed percentage share of the Gross profit on each product and service. In the initial start-up phase, to make this easier to calculate, the VMSP agrees to pay an exact percentage on the retail sale value of each product. To ensure that there is an equal playing field and some form of arbitration process to ensure VMSP License rules are followed a VMSP Supervisory board is created to monitor the activity of each VMSP in the market. This is called the Quorum and any Master Dealer can appeal to this board in a case of dispute. It is understood that each business contact is hard earned, So the ROAMOBI group behind each VMSP brand in the market has created a Business Contact Registration site where each dealer can register their approved business contacts and they can be submitted online and date stamped in case of a dispute arising as to who’s contact this individual or company belongs to? Strict conditions apply as to what constitutes an approved contact.